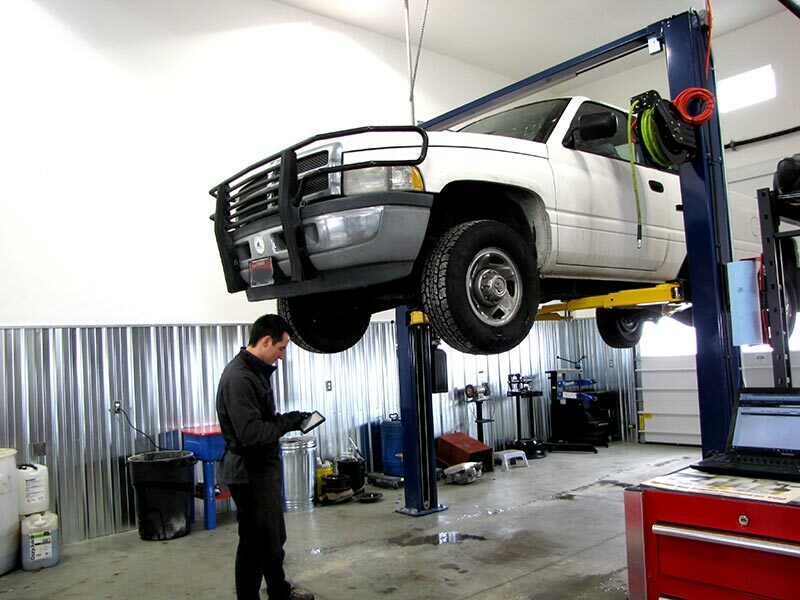 Providing quality vehicle care and a proven Fleet Management Program in the Treasure Valley. 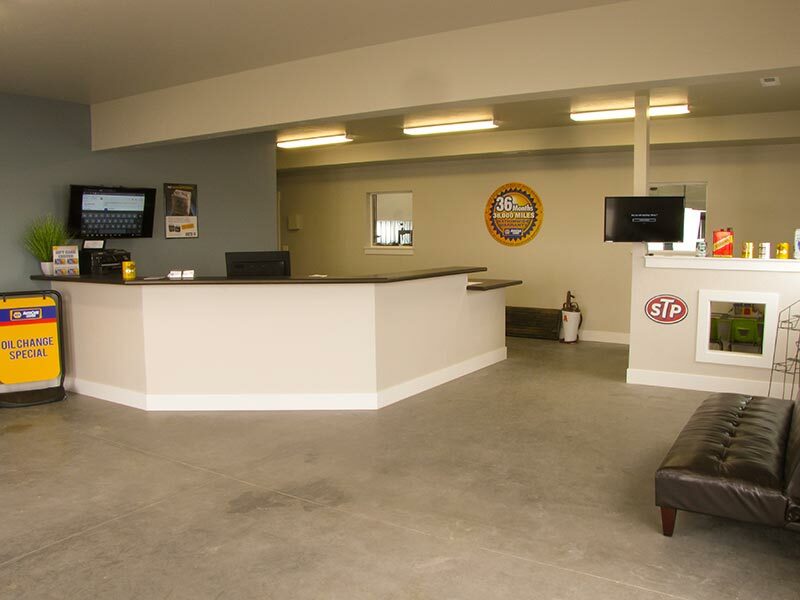 Modern Auto Service is an independently owned business that delivers honest and professional automotive repair and maintenance services. 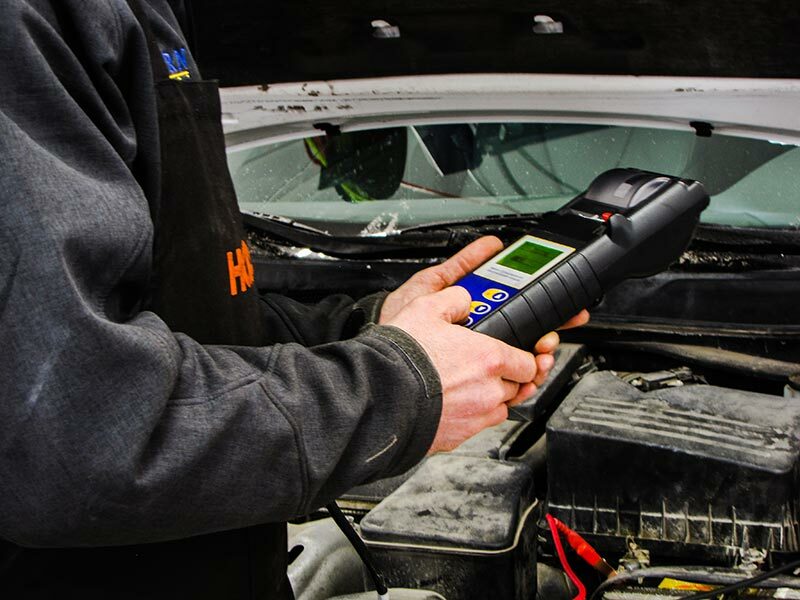 The highly trained technicians at Modern Auto Service employ today’s latest automotive technology and are equipped to handle major and minor repairs on domestic and import cars, vans, SUVs and light trucks. 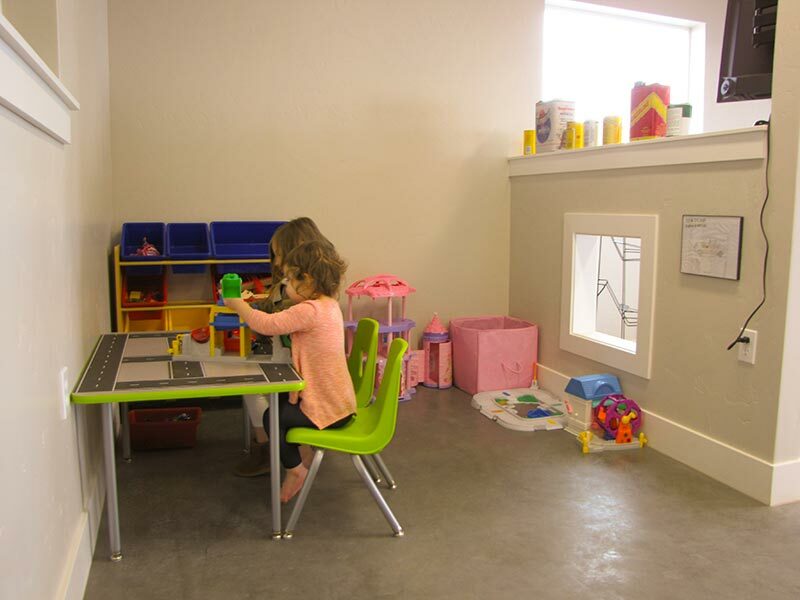 Through our relationship with NAPA AUTO PARTS, we are able to provide the benefits of an established national entity while maintaining the personal touch of an independent, locally owned business. 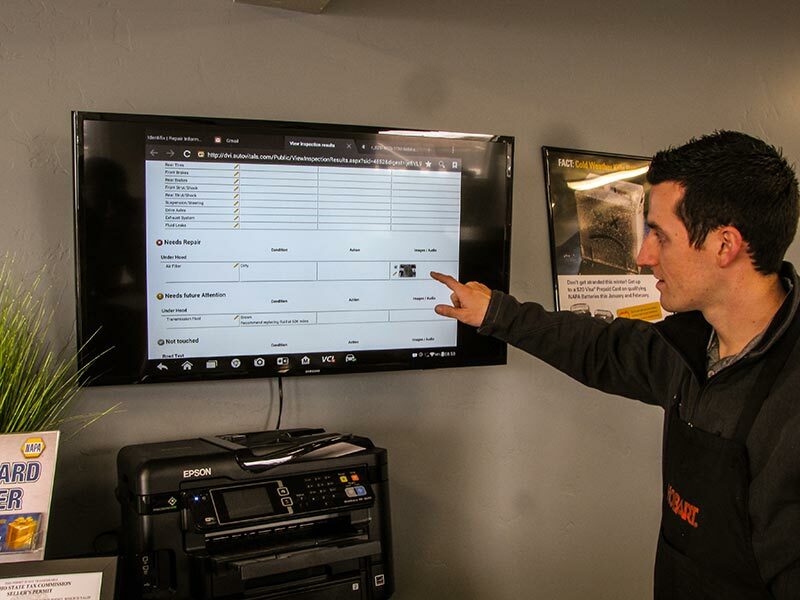 We understand that your business fleet is a major investment, and that is why we care for each vehicle as if it were our own. 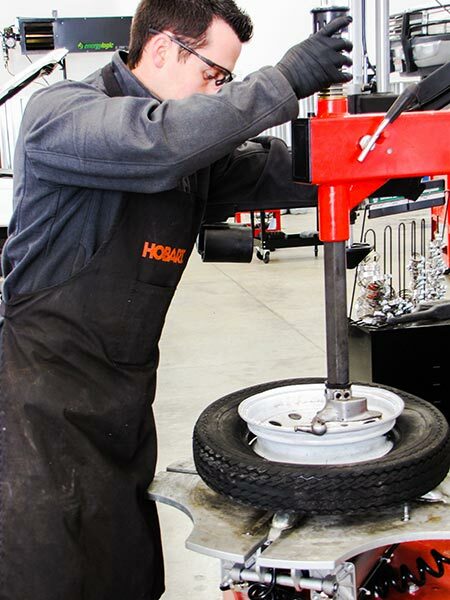 Modern Auto Service offers a 18 Month, 18,000 Mile, warranty on commercial vehicles. Our Napa Auto Care affiliation allows us to extend your warranty to a local repair facility wherever you travel in the US or Canada. 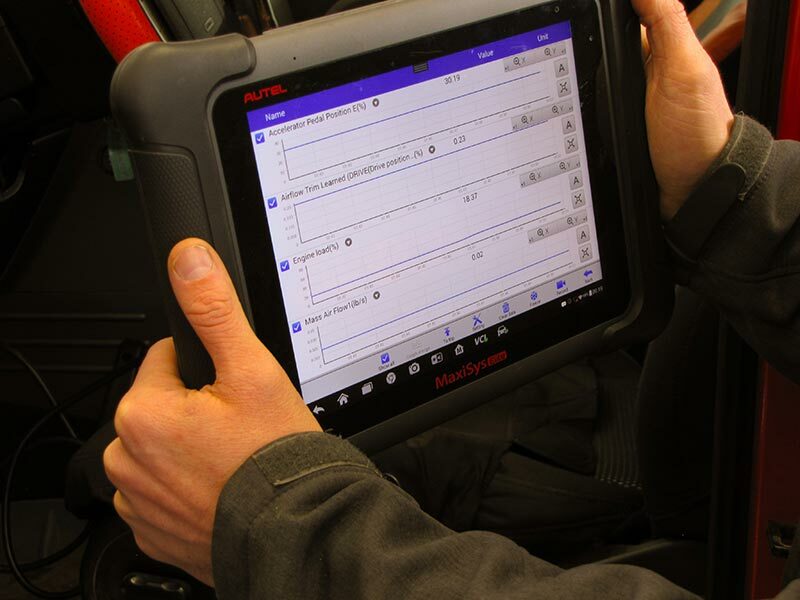 If one of your fleet’s vehicles has a problem, we’ll do everything we can to get it up and running as soon as possible. We know your customers count on you and you can count on us to get you back on the road quickly. Whether you buy or lease your fleet’s vehicles, our services will help you maintain the manufacturer’s warranty. 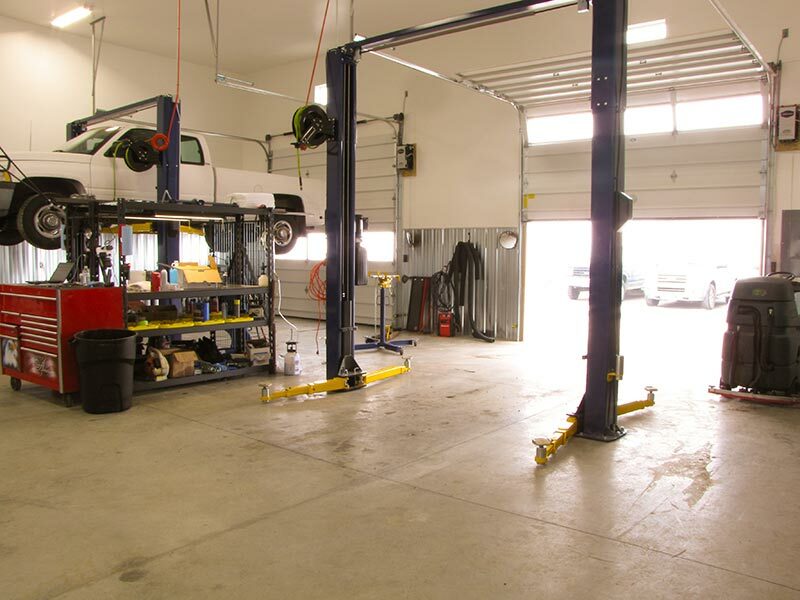 Per the Magnusson-Moss Act passed by Congress in 1975, you don’t have to return to your vehicle to the dealer for service as long as your service provider uses the proper replacement parts and procedures. That’s us!